Declara, a social network for large groups of professionals, has expanded its Series A round of venture capital to include $9 million from Singapore’s EDBI and Chicago’s Linden Venture Fund. That brings the company’s total Series A financing to $25 million, after it closed a $16 million from GSV Capital Data Collective, Founders Fund and Catamount Ventures earlier this year. The company’s customers so far have included national agencies and organizations that are trying to connect large numbers of people for the purposes of educating one another. 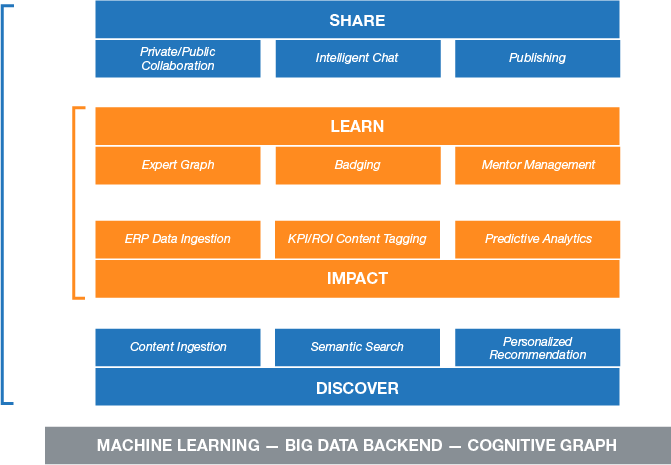 The company uses machine learning and semantic search techniques to learn how people learn and what they’re interested in, and then connect them with people and content accordingly. It calls its platform the CognitiveGraph. For more information on Declara, check out our Structure Show podcast interview with its founder and CEO Ramona Pierson (pictured above), or her Structure Data session below. Now that is really progressive thinking put the effort into human capital.